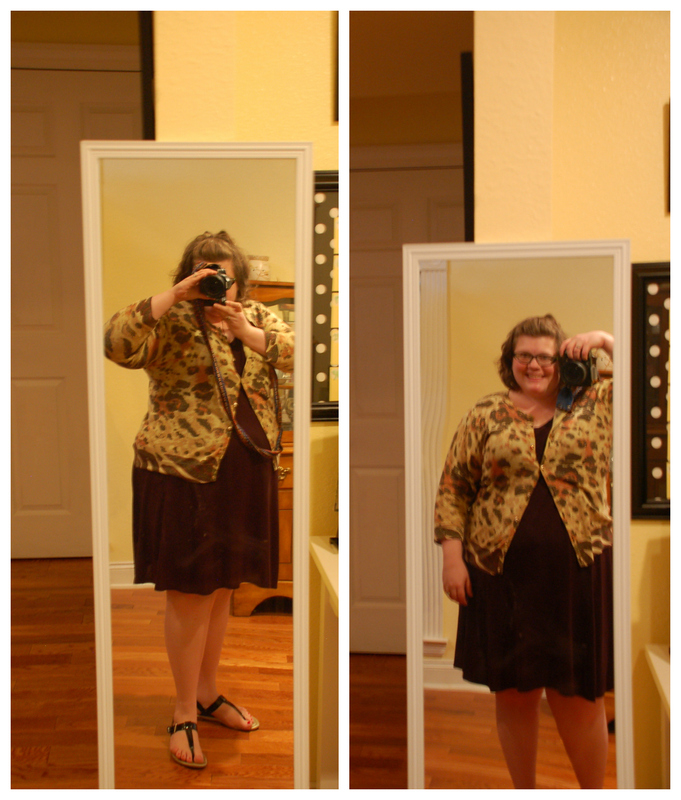 October Dress Project: Day 3 – Well, aren't you something? I’m glad you posted a “real” picture without prepping first. I could take a lesson or two from that! 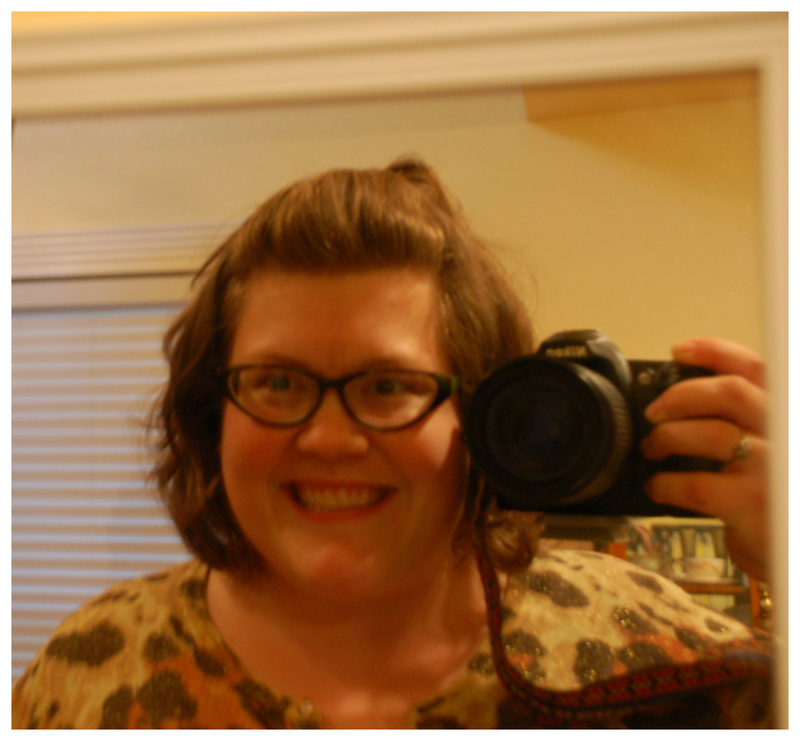 My pictures today are no make-up ones, and I have to remind myself IT DOESN’T MATTER. Or at least it shouldn’t. You’re right that beauty comes from within. I know girls who have lovely faces but don’t look pretty at all because they aren’t nice people. People like you don’t need make-up when you’re already glowing on the outside with your great attitude and friendliness! Best “foundation” out there.